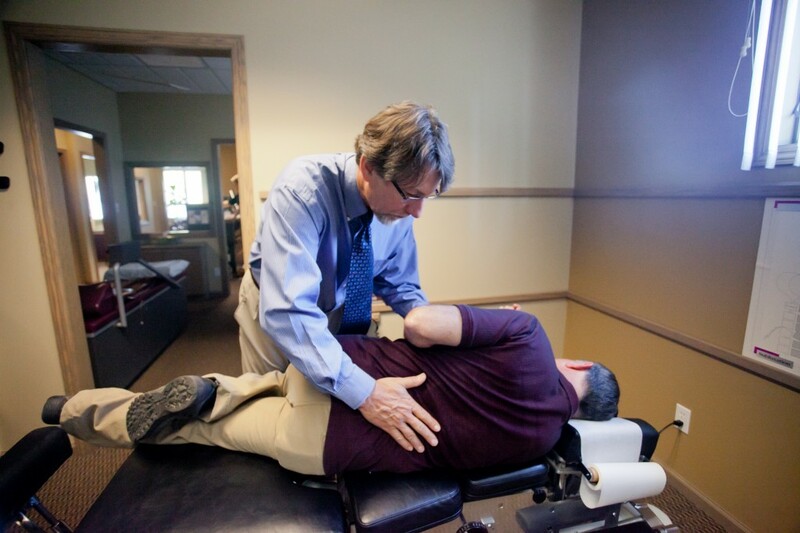 Chiropractic was invented in 1895, when David Palmer pushed a spinal bone in place and a man’s hearing was restored. Suffice it to say, spinal health care is severely lacking in health care. The neck, mid-back, and lower back house and protect the spinal cord and nerves. Studies have shown that very minimal misalignment and segments that simply don’t move, flex, and bend can cause huge irritations to nerves.